In its project to improve public transport in Ho Chi Minh City, some 300 new low-floored buses will be added to its existing fleet in a bid to provide better services and convenience for disabled passengers. 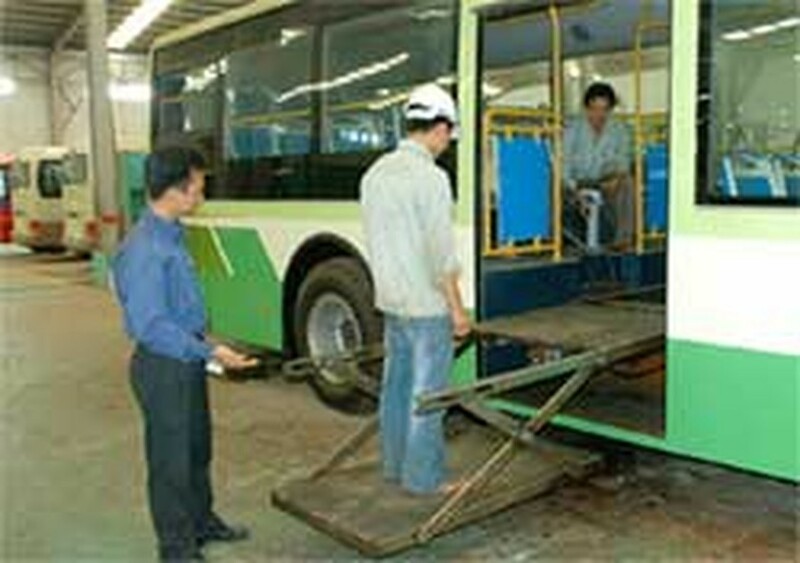 As per the figure at a seminar to help the disabled integrate with the society held in HCMC on November 22, 263 over 2,512 buses in the city have system to lift and move floor or low floor to facilitate disabled people. Additionally, 350 out of 947 bus stops have entry and exit paths for the disabled using wheelchairs. The municipal Department of Transport has issued over 11 million free bus fares to handicapped passengers, elderly veterans and wounded soldiers. To help more disabled passengers, the Department plans to add 300 more low-floor buses. HCMC is one of the first cities in the country to give free bus tickets to disabled passengers. 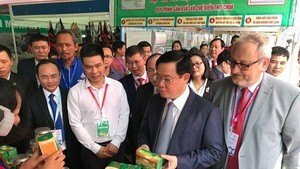 Moreover, before the Trauma and Orthopedics Hospital, the Thi Nghe Sponsorship Center for Orphans and Disabled Children, the training center for disabled people in Hoc Mon District, the Department have constructed bus stops with entry and exit paths convenient for special passengers with wheelchair.